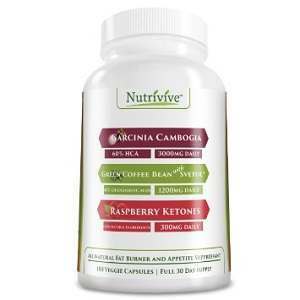 Health supplements are most efficient when the ingredients used are of the best quality. 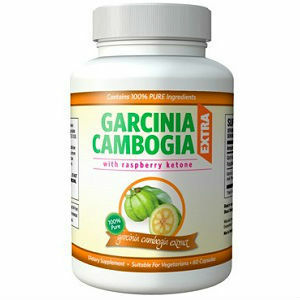 In the case of Garcinia Cambogia, people take supplements based on this fruit to help them lose weight and gain more energy to sustain their weight loss efforts. 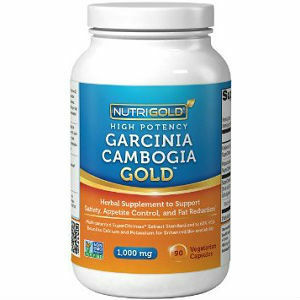 The Vitamin Shoppe Garcinia Cambogia Extract aims at helping consumers in all these areas, by supplying them with an aid to fight fat, eat less and have more energy overall. 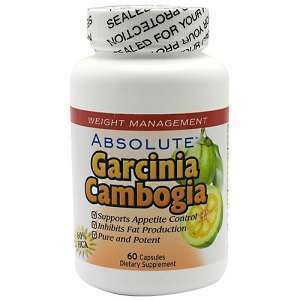 With 60% HCA pure Garcinia Cambogia extract used in their formula, the makers of this supplement advertise their product as being the ideal ally for weight loss. 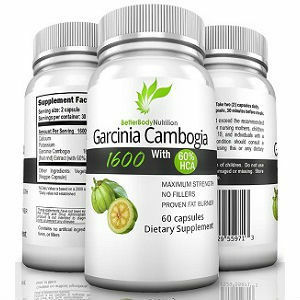 However, while there are many positive reviews from users, there are some voices that say the weight loss achieved is not that great or even noticeable. 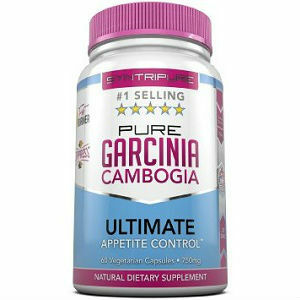 To learn more about The Vitamin Shoppe Garcinia Cambogia Extract, read our review. These figures represent what each capsule contains. The fact that the product contains 60% HCA extract is a very good thing, because the minimum recommended is 50%. However, you will have to take two pills at the same time, to get enough of the active ingredient in your system for weight loss. The manufacturer recommends taking two capsules with water, half an hour before a meal. If we understand correctly, it is up to you if you want to take them before each meal, or just an appetite suppressant before a larger meal. 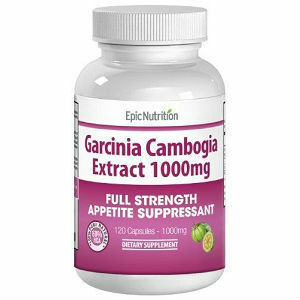 Each bottle of The Vitamin Shoppe Garcinia Cambogia Extract contains 90 capsules of 500 mg each and it is priced at 13.99USD. If you take only two every day, you will get 45 day supply with just one bottle. The guarantee offered by the manufacturer on all their products, this one included, is available 30 days from the date of your purchase. 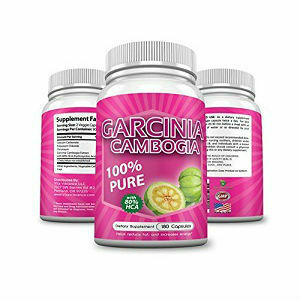 The Vitamin Shoppe Garcinia Cambogia Extract seems to be a cheap, reliable product. However, there are some things worth mentioning. The quantity included in each capsule is a bit too low, at just 500 mg, and you will have to take more pills daily to get a visible effect. Also, while there are people who say they have lost weight using them, there are others who have not seen noticeable effects.